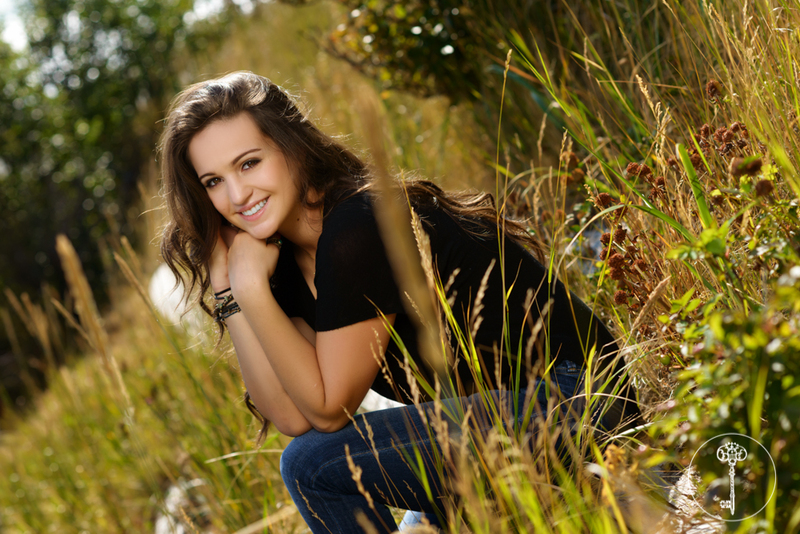 We had a blast with East High School senior Erin Bachman! 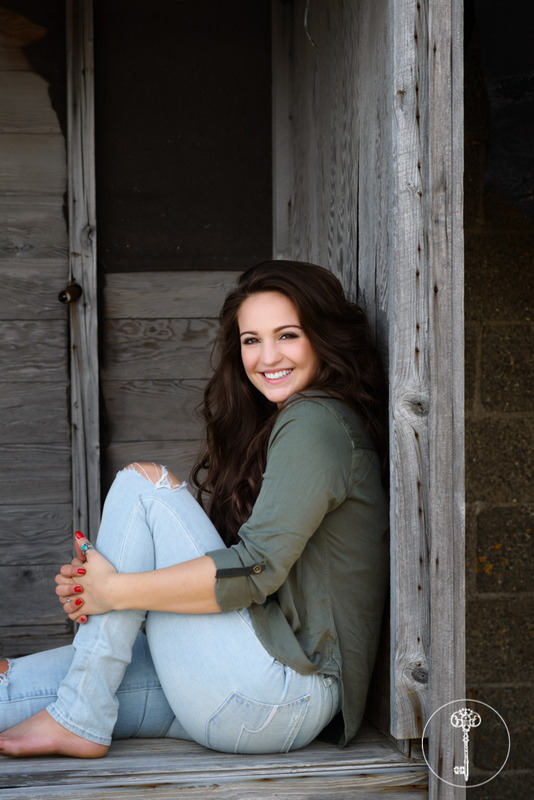 For Erin’s senior session, we took a trip down the Knik Arm to Beluga Point. The Beluga Point area is such a cool place for senior photos, because there’s a huge variety in scenery in just one location. All you have to do is turn the other way and your photos look like they’re in a whole now place! Erin found all the fun nooks to pose in, etching out space against the brick buildings and among the rock formations. She simply radiated in the golden hues of the late summer sun!